Want to learn more about U-Line Corporation? Click here to view the many products that we offer. 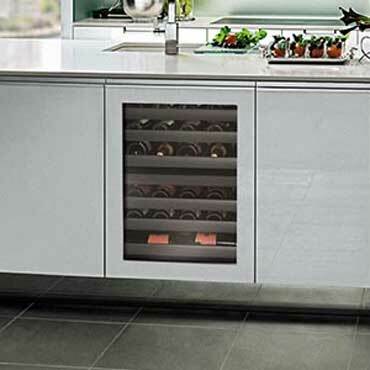 Synonymous with premium built-in undercounter ice making, refrigeration and wine storage, the U-Line Corporation is committed to luxury under the counter.